I have blogged many times about Cancer and it’s no secret that I have had two cancers as well as a scare and pre-cancerous cells being removed too. 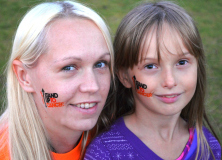 I know that when you have cancer or any serious illness, people rally around you, asking how they can help. Friends, family, acquaintances and even total strangers say, “please let me know if there’s anything I can do to make things easier for you or if there’s anything you need”. 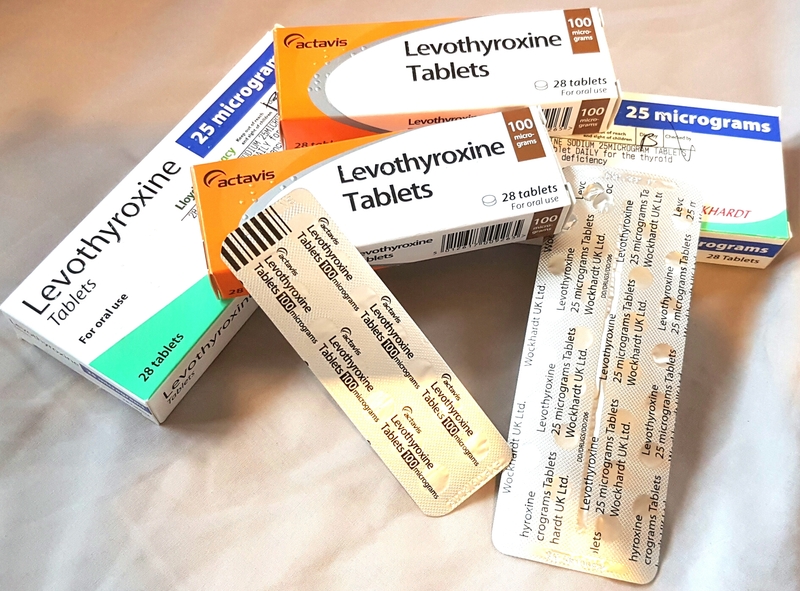 It’s lovely to hear, but usually, being overwhelmed with a diagnosis and getting to grips with your treatment protocol means you don’t really know what to say to people. 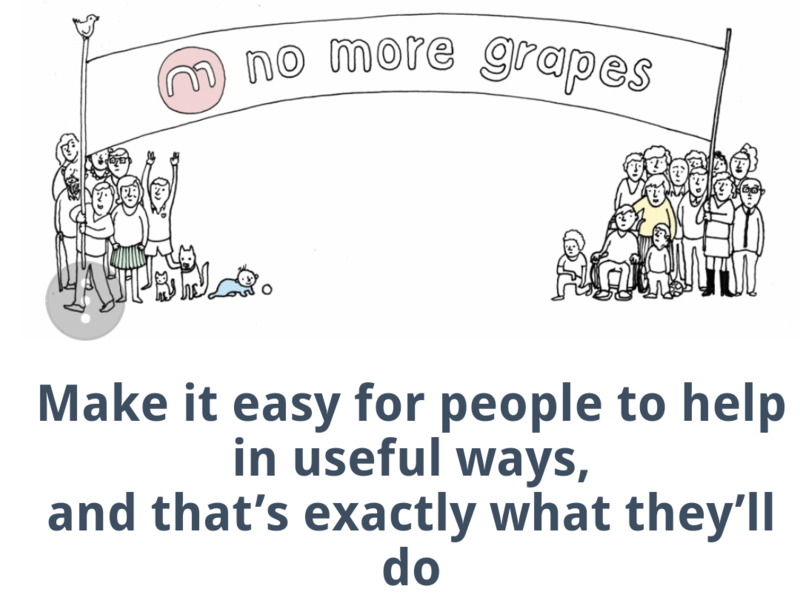 I have just discovered and tested out a new social network called No More Grapes and it will hugely impact the support circles of people with a serious illness. The age old tradition is to take someone grapes when they are ill. 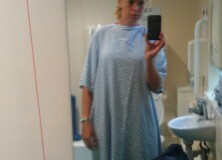 The truth is… grapes are lovely, but sometimes when you are in hospital, there are other things you need more. No More Grapes is a social network for people who are suffering from or recovering from illness. The idea is, you create an account and add people to your support circle. So you can invite all those well meaning friends and family members to join your circle and support you both practically and emotionally through your illness. 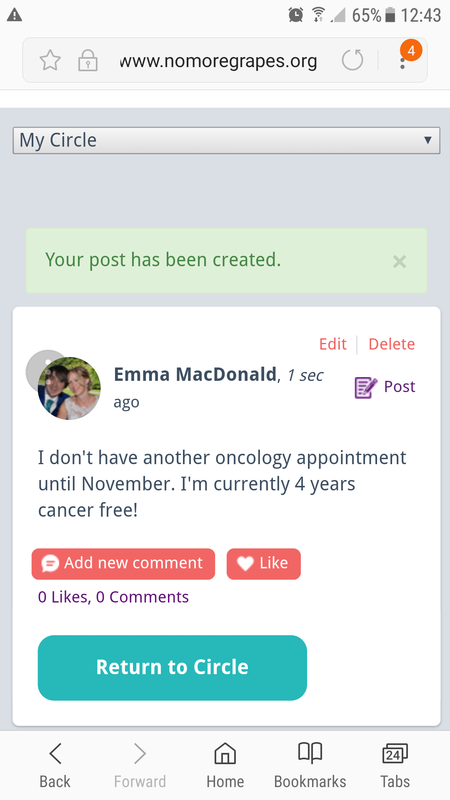 No More Grapes allows you to post news updates, photos and videos to keep your support network in the loop about your condition. The calendar feature allows you to share important dates with your circle, for example scans, and tests. It goes a step further though, as from the calendar, you can also request support. So if you have a day of treatment at hospital and need someone to look after your children, you can post a request on that date, for a babysitter and members of your support circle can pitch in offers of help. Or perhaps if you need picking up from hospital, want someone to attend an appointment with you or you need someone to collect a food shop for you. You post the things you would like help with on the calendar and all those people who want to help you, can actually do something practical and useful. There’s also a shop on No More Grapes and you can make yourself a wishlist. Your loved ones can buy you gifts of things that you genuinely want or need and will make you feel better, instead of grapes! The shop is split into categories: Fun, Body & Soul, Treats, Distractions and Practical Help; and includes items from a whole host of retailers. You can buy soaps, jewellery, bedding, pamper sets, books, clothing, makeup, cinema vouchers, herbal teas and juicers, to name just a few of the gifts available. In some areas of the UK, you can even pay for meals on wheels, babysitting and cleaning services! Some of the items in the shop really struck a chord with me. In particular, headwear and scarves. As someone who has previously lost all of my hair to chemo, I know that a hat would have been a very personal gift, that would have given me more confidence to go out. And as a thyroid cancer survivor, for some time after surgery, I wanted to hide my scar, especially whilst it was healing from surgery, a scarf would’ve been the perfect gift. These are things that I probably wouldn’t have had the courage to ask people for in person, but through the use of a social network like No More Grapes, specifically designed for this purpose, I would have had the confidence to tell people that actually, I would have quite liked some of those things to help with my recovery. I’ve been testing out and playing with the No More Grapes network for a few days now and have to admit, I’m super impressed. I really wish this had been around when I had Cancer, as it would have been a great source of support for me and a great help for those who were worried about me. It’s not just for Cancer patients, anyone with a serious condition can sign up and the only people who can join your circle are the people you specifically invite by email or by sending a link. So there’s no need to worry about nosey neighbours seeing your posts – just the people you want there. I think No More Grapes is a fantastic social enterprise and I highly recommend it for anyone suffering or recovering from illness. This review was sponsored, however, all words and opinions are entirely my own and completely honest. I genuinely think No More Grapes will provide a wealth of support for people who really need it. This entry was posted in Cancer, Charity / Awareness, Health, Medical, Mental health, Radioactive mum and tagged Cancer, Cancer support, family support during illness, how to help someone with cancer, No More Grapes, social network, support circle. Bookmark the permalink.